Who is Henshalls Insurance Brokers? We are one of the most experienced insurance brokerage and consulting firms in the United Kingdom – We deliver innovative money-saving solutions to many UK-based firms. For more information Get a Quote Now or sign up to our newsletter to receive regular industry updates. 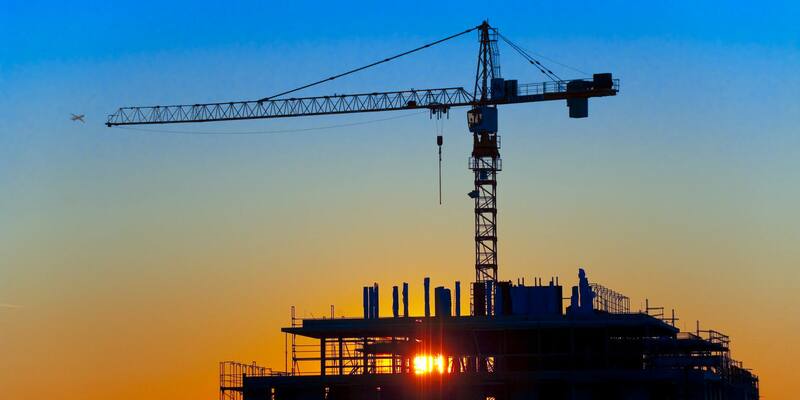 UK construction firms work under a variety of climatic conditions and stringent regulatory requirements. Yet, by using technology and automated processes in their day-to-day operations, they are among the most successful and profitable businesses in the country. At Henshalls Insurance Brokers, we understand that our performance will be judged by high standards of quality and timeliness. We, too, back our experienced professionals with a fully automated servicing capability. We deliver service in a fast, efficient and cost-effective manner to meet all of your administrative requirements. Since our firm is so prominent in the market, insurers take extra strides to better serve and please our clients. In addition, we represent a variety of insurers, which enables us to find the plan that works best for you. What Gives Us the Service Edge with Construction Firms? Our loss control staff have years of experience handling and solving contractor safety and regulatory problems. They are seasoned in contractor issues and know the importance of analysing claim situations accurately from the start. 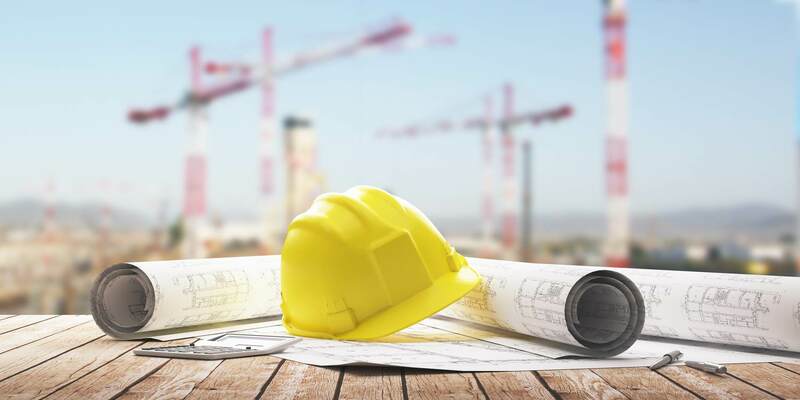 Our employees have years of experience serving large construction firms with property, casualty and surety exposures that are both complex and demanding. We pride ourselves in our long-term client relationships and strive to continue earning our clients’ trust and confidence. We have the broad expertise and capability to coordinate all of your insurance and surety needs from our single, local location. Using our automated account management procedures, we can service your needs quickly and efficiently. We can use our strength in the marketplace to get you the comprehensive programme to suit your needs and requirements. Is environmental damage cover available for the clean-up of jobsites where a hazardous substance has been spilt? Can we find cover under a motor vehicle policy if a vehicle collision results in a hazardous substance spill? Challenge us to answer your construction insurance questions. "Having worked with Jenny for a number of years, her passion for clients and knowledge of the construction industry comes across in abundance. Jenny is a true professional and we wouldn’t hesitate in recommending her."